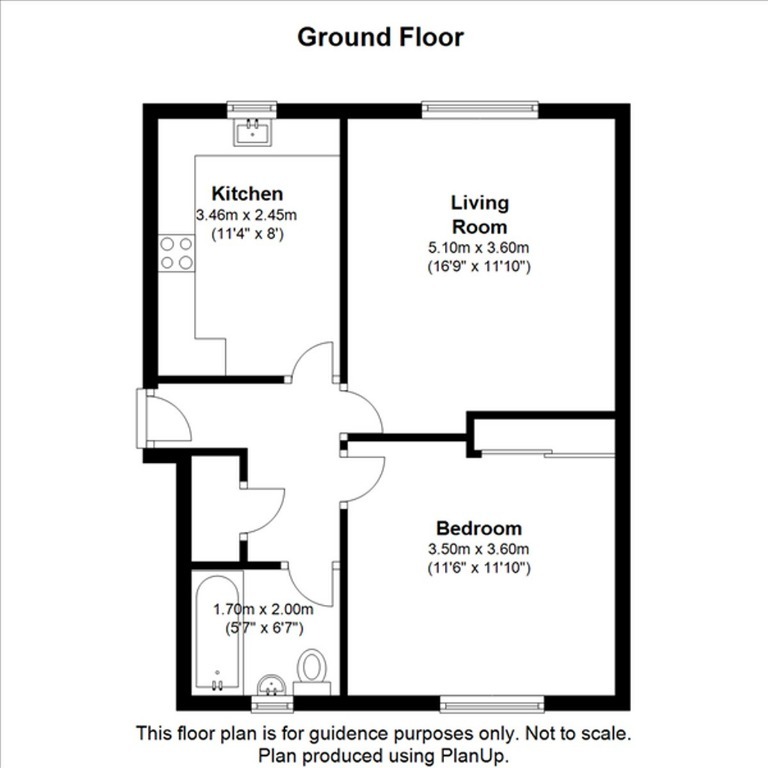 You can BOOK A VIEWING ONLINE for this property now at the Umega Lettings website! A well-proportioned, fully furnished, 1-bedroom flat with private parking, gas central heating and a modern kitchen. Situated just off Easter Road in a quiet private development. Upon entering this cosy ground floor flat, you are greeted to the left by a light, modem, fully fitted kitchen featuring a full-size fringe freezer and dining table with enough storage space for all you budding chefs. Following on from this is a spacious lounge with seating for four, the large window provides ample natural light throughout the day. A rear facing bedroom make for a quiet night’s sleep and large fitted wardrobes allow for plentiful storage space. Finally, to the rear of the flat is the bathroom with shower over bath. Being situated just off Easter Road means you would be in walking distance of a host of local bars, pubs and restaurants, the Four in Hand being a local favourite for a Friday night drink. For all you Hibbs fans, the property is a three minute walk from Easter Road stadium, double glazing should keep out the noise if you are home on match days. Easter Road provides excellent transport links to city and Princess Street is only a 30 minute walk away. Umega Lettings are ARLA Propertymark & Safe Agent accredited & are registered with The Property Ombudsman. Our Letting Agent Registration number is LARN1804004. Council Tax Band: C EPC rating: C. Landlord Registration Number: 892575/230/10071.